G.C. 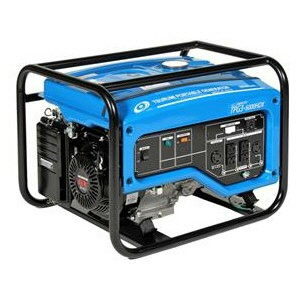 Rental & Sales, Inc.
*: Please call us for any questions on our generator 3000w rentals in McAlester OK, serving Holdenville, Wilburton, Atoka, Eufala, Hugo, and Wewoka. McAlester, Atoka, Antlers, Kiowa, Savanna, Eufaula, Checotah, Stigler, Kinta, Quinton, Wilburton, Clayton, Indianola, Scipio, Stuart.